Playing Up 7 took place last night and went down a treat. Our thanks to all the writers, directors and actors who gave their time and energy and also to our hosts, Northern Stage for once again putting us up. 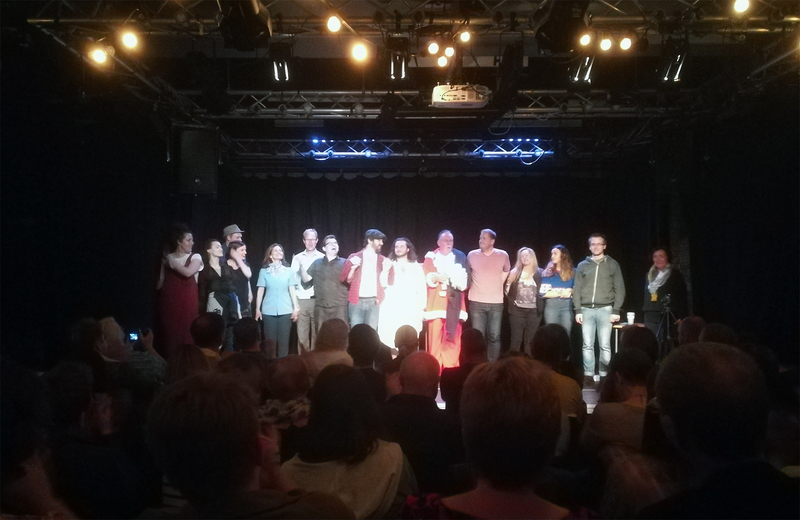 Also thanks to everybody in the audience whose applause and laughs kept us going. That’s it for Playing Up 7, we’ll be back in the autumn, more details to follow! Previous Previous post: Playing Up 7 in three hours!